A leader, a coach, a role model – and that’s just for starters. 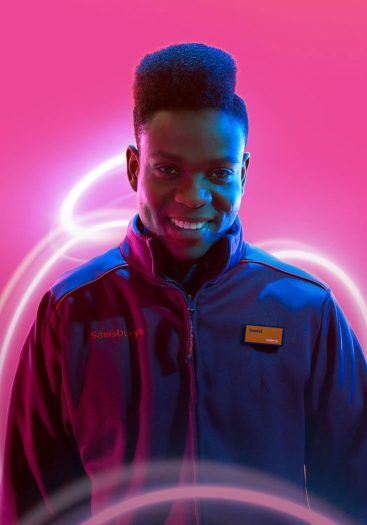 We’ve reimagined everything Store Management should be to give you an outstanding opportunity to shine. Show us your passion for superb service and leadership, and we’ll take your potential to another level. 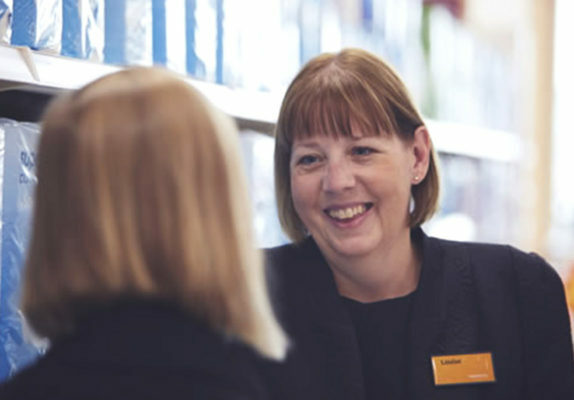 Working in Store Management we’ll empower you to do what’s needed, and the freedom to do what’s right – in your own way. Customers shop at Sainsbury’s for just about everything. Every basket, every trolley is filled with different products. The one thing that makes every shopping trip the same is great customer service. It’s what keeps them coming back. And a big part of your job will be creating a shopping experience that just keeps on getting better. While you don’t need to have specific qualifications, you do need to bring the right positive attitude. Passionate about putting customers at the heart of everything, you’ll ask others to do the same. Ready to lead change, you’ll embrace new ways of working to drive consistently brilliant standards and generate great results. 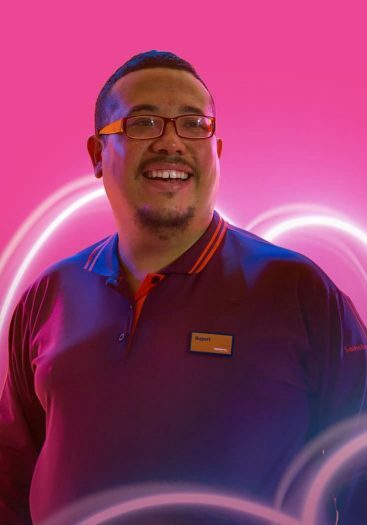 And you’ll share our commitment to building and developing the best management and colleague teams in retail. If that is you, this your chance to be part of a business that recognises and rewards like no other. Join us and you’ll be working somewhere brimming with positivity and passion – somewhere people are eager to make a real difference. Above all, you’ll find your colleagues bold, bright and always wanting to take that extra step. For their customers, for their communities, and for their careers. 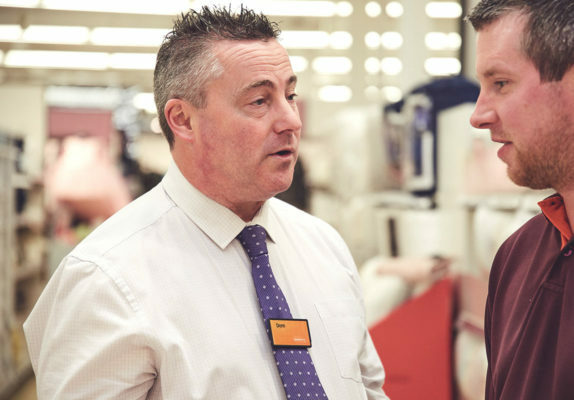 As one of our Store Managers you’ll inspire colleagues to be the best they can be. Guiding teams and getting smart with tech, you’ll encourage a real sales culture. You’ll ensure your store really performs and serves as a safe, welcoming environment for all. 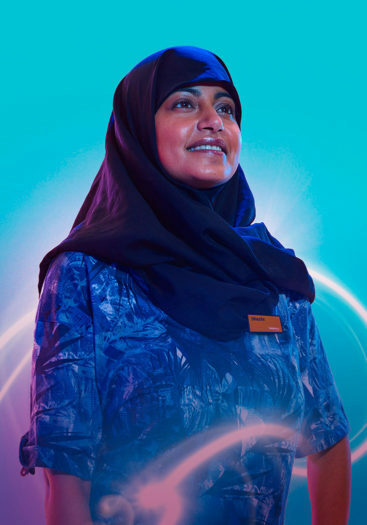 As one of our Operations Managers you’ll be based within one of our larger supermarkets, leading, coaching and encouraging a team of Customer and Trading Managers. 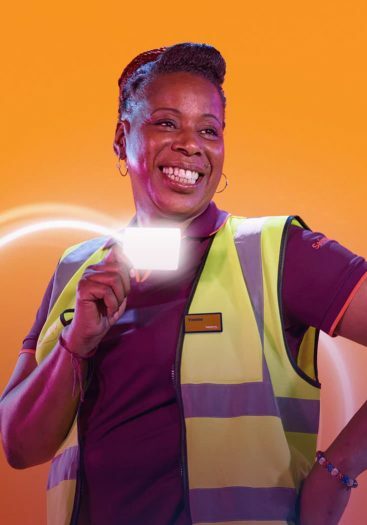 Reporting to the Store Manager, you’ll inspire confidence that everyone is working together to deliver a great, personalised service to our customers. 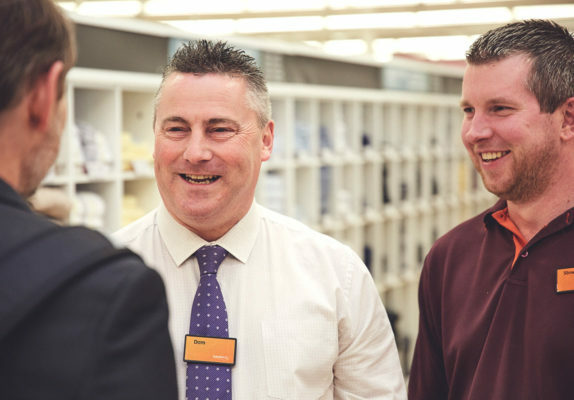 Store Manager or Operations Manager, you’ll help make Sainsbury’s the nation’s first choice for everyday shopping. It won’t be easy, but it’ll easily be your most rewarding challenge yet.